Apple is planning to build computers in the US, although they wont be Apple’s Macs for consumers, instead the company plans to build servers for its data centers. According to a recent report by Business Insider, Apple is looking for permission for ‘high tech manufacturing’ and also build its own servers in Mesa, Arizona. 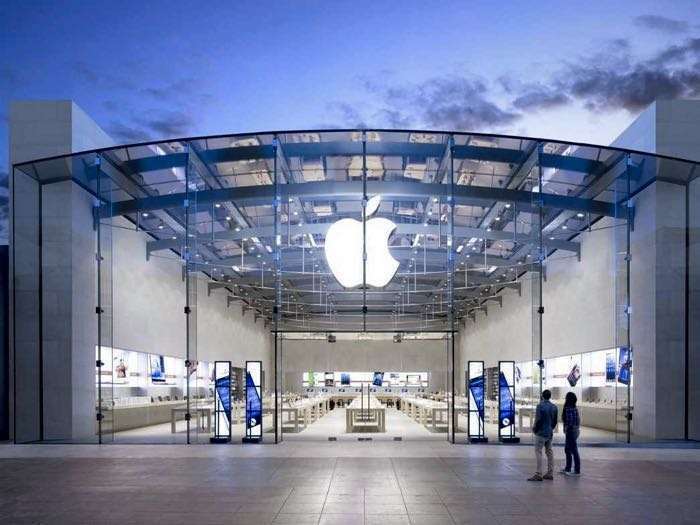 Apple Inc has repurposed the site as a global data command center that will conduct high-tech manufacturing of finished data center cabinets for other data centers,” according to a document filed by Mesa on behalf of Apple in June and made public Monday. The majority of Apple devices are made abroad as labor costs are considerably lower than in the US, apart from device like their Mac Pro which is made in the US.